It looks wonderful, Astri,,, though it will take me a while to get as far as this! My days aren't long enough. 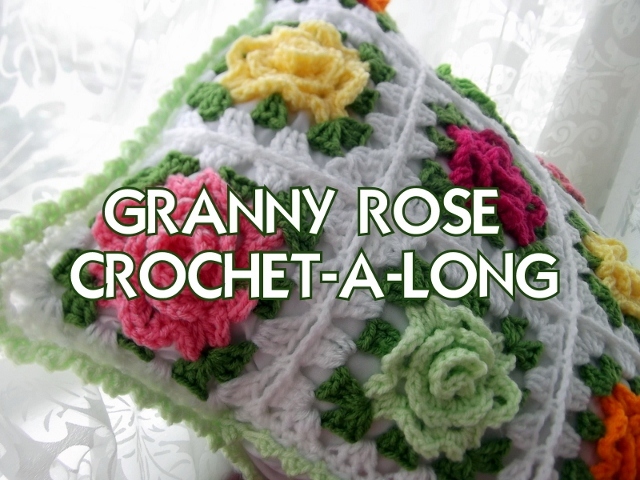 I've nearly finished the pastel granny rows and then I need to start on the white! Thank you! Oh you will get there...remember I had the luxury very long road trip to work on these. ;-) I get very little done now that I am back, but I plug along. It's the journey not the destination??? Thank you my kind, faithful and consistent friend! Oh my word .. I love the border you have added to your gorgeous blanket! I will definitely be using it in the future! How big are the squares before joining? 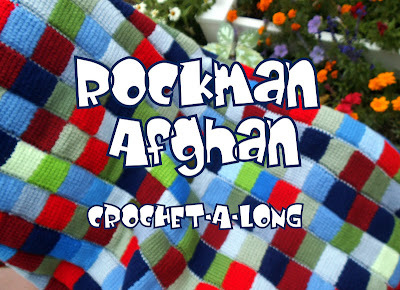 Could they be made bigger, to make an afghan to fit, say, a full size or queen size bed? 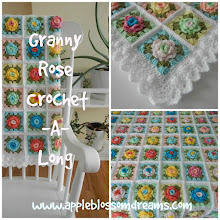 So dainty and colorful, I love the colors you choosen and especially the lacy border! This will be one of my favorites and a heirloom for my family!